Updated: 1/20/2016 Sundance officially begins tomorrow, Jauary 21 and runs through the 31st. 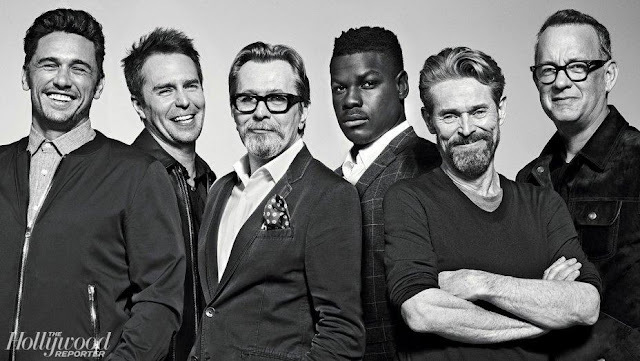 Here’s the lowdown on just one of the movies I’m excited about. I thought after last year’s The Humbling starring Al Pacino and Greta Gerwig, I was done with adaptations of Phillip Roth’s novels. Maybe not. I might pick up a copy of Indigation to start out the year with. Before it heads to Sundance in 2016 in film form starring Logan Lerman (Perks of Being a Wallflower, Fury) and Sarah Gadon (Dracula Untold). The movie was written and directed by James Schamus, known for his creative partnership with Ang Lee, for whom he wrote the screenplays for “Crouching Tiger, Hidden Dragon,” “The Ice Storm” and “The Wedding Banquet.” This is his first time in the director’s chair. 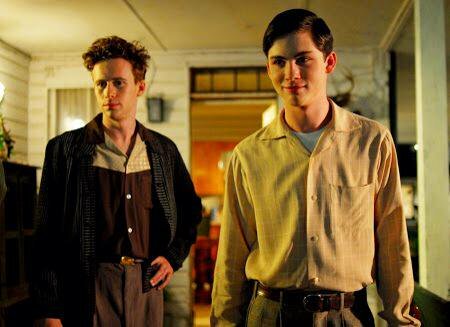 What is it about stories set during the college years in the 1950’s that’s so appealing? When I was coming of age—not as far back as the 50’s but still haunted by the decade’s stifling conformity—the first time that young people had a chance to get away from their parents and the influence of home and community, was when they went away to school. Those were the getaway, get to know who you are, years. The years of social and sexual experimentation. These days, that seems to happen a lot sooner. Anyway, the story sounds meaty and Lerman seems perfect for the inexperienced young Marcus. He’s a great young actor who has been working for so long—since the age of 8 at the turn of this century—who has has an intense but not mega-following. It will be interesting to see if this one dials up his fame factor. Against the backdrop of the Korean War, a young man faces life’s unimagined chances and terrifying consequences. It is 1951 in America, the second year of the Korean War. A studious, law-abiding, intense youngster from Newark, New Jersey, Marcus Messner, is beginning his sophomore year on the pastoral, conservative campus of Ohio’s Winesburg College. And why is he there and not at the local college in Newark where he originally enrolled? Because his father, the sturdy, hard-working neighborhood butcher, seems to have gone mad -- mad with fear and apprehension of the dangers of adult life, the dangers of the world, the dangers he sees in every corner for his beloved boy. As the long-suffering, desperately harassed mother tells her son, the father’s fear arises from love and pride. 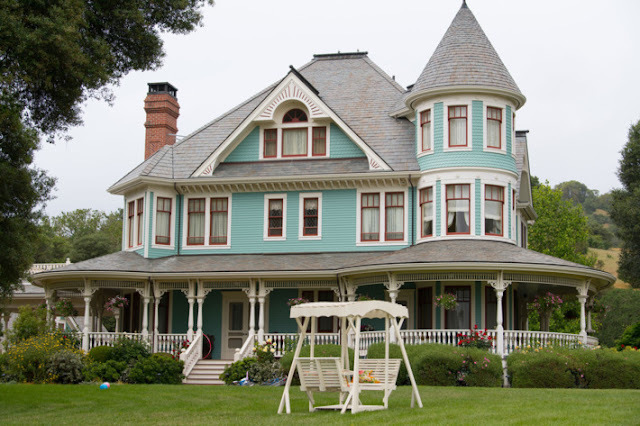 Perhaps, but it produces too much anger in Marcus for him to endure living with his parents any longer. He leaves them and, far from Newark, in the midwestern college, has to find his way amid the customs and constrictions of another American world. 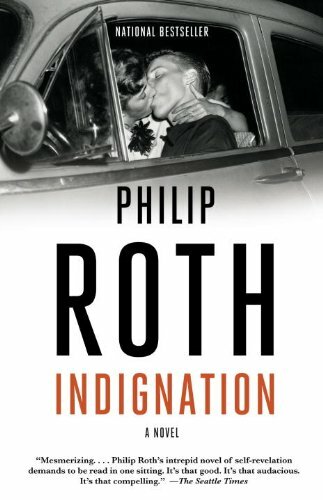 Indignation, Philip Roth’s twenty-ninth book, is a story of inexperience, foolishness, intellectual resistance, sexual discovery, courage, and error. It is a story told with all the inventive energy and wit Roth has at his command, at once a startling departure from the haunted narratives of old age and experience in his recent books and a powerful addition to his investigations of the impact of American history on the life of the vulnerable individual. It’s 1951, and among the new arrivals at Winesburg College in Ohio are the son of a kosher butcher from New Jersey and the beautiful, brilliant daughter of a prominent alum. For a brief moment, their lives converge in this emotionally soaring film based on the novel by Philip Roth. 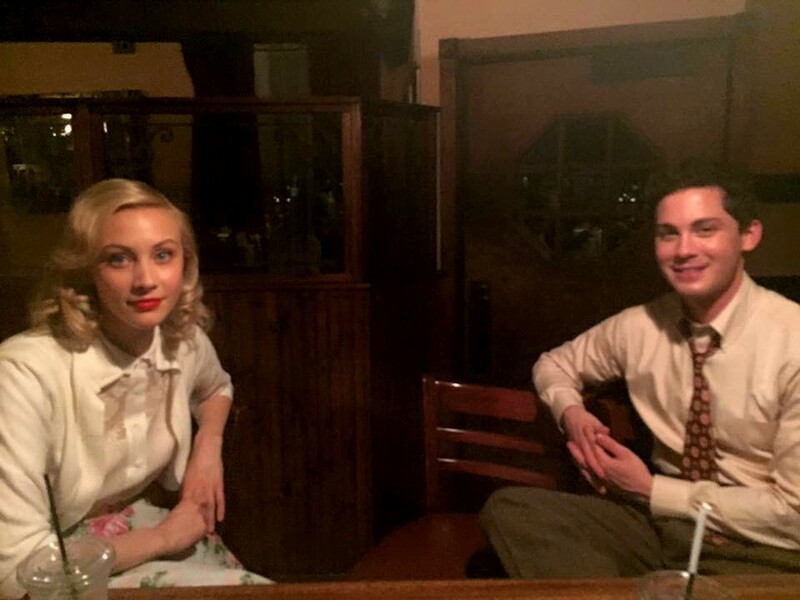 Cast: Logan Lerman, Sarah Gadon, Tracy Letts, Linda Emond, Danny Burstein, Ben Rosenfield. No sight of a trailer yet. I’ll keep you posted. Note: If this one does go all the way to next year’s Academy Awards, it won’t do anything to change the #OscarsSoWhite debate. “The Birth of A Nation,” written, directed and starring Nate Parker as Nat Turner, just might, while Kelly Reichardt is one of the few female directors working successfully in Hollywood today. Her “Certain Women” starring Kristen Stewart based on a Maile Meloy story (or stories?) also makes its debut at Sundance. More on both to come. About two and a half months after the well-trained divisions on North Korea, armed by the Soviets and Chinese Communists, crossed the 38th parallel into South Korea on June 25, 1950, and the agonies of the Korean War began, I entered Robert Treat, a small college in downtown Newark named for the city’s seventeenth-century founder. I have a hunch it gets better.